The Bent Tree Foundation was approved as a non-profit 501(c)(3) organization by the Internal Revenue Service on July 2, 2009. The organization was chartered as an independent organization and a public, tax exempt charity by the Service. The Board is composed of nine volunteer members who do the planning for and conduct the business of the Foundation. 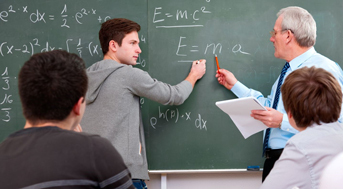 Its makeup is quite diverse in its distribution of talent, experience and management skills. The expenses of the Foundation are less than 2% of the total donations on an annual basis. According to the Foundation’s ByLaws, Article II, entitled Purpose: The general purpose of this organization is for charitable, recreational, educational, scientific (including management and preservation of natural resources), literary, amateur athletic programs, and projects that enhance the well being and living conditions of the local community. Established a Scholarship/Grant Program. This effort has been very successful and has provided multiple scholarships and grants to students and schools in the local community. 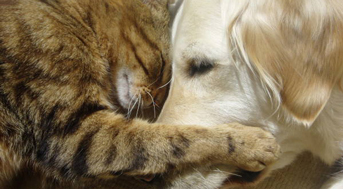 Built an Animal Care Shelter for both dogs and cats as well as continuing to provide food and medical care for the animals in need. Installed new children’s playground equipment. 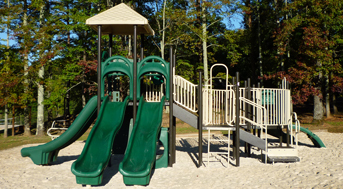 The used playground equipment was donated to Pickens County for use at one of the public parks. Installed a new gazebo at the playground area for parents and grandparents to watch the children at play. Our thanks to the Lake and Wildlife volunteers who assisted in the installation of the gazebo and the building of the benches. We are confident that the generosity of Bent Tree residents and the larger Pickens County community will enable the Foundation to award funds to many worthwhile causes throughout Pickens County. Donations to the Bent Tree Foundation can be general in nature or specifically designated to support approved projects. Check our Calendar for exciting upcoming fundraising events that will enable the Foundation to continue its good work.